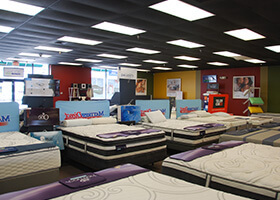 Whether you're looking for a King mattress or Queen size, we've got you covered. 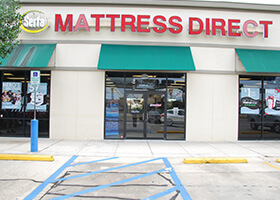 Mattress Direct serves the Baton Rouge, Lafayette, New Orleans, Gulfport, D'Iberville, Hattiesburg, and Jackson areas. 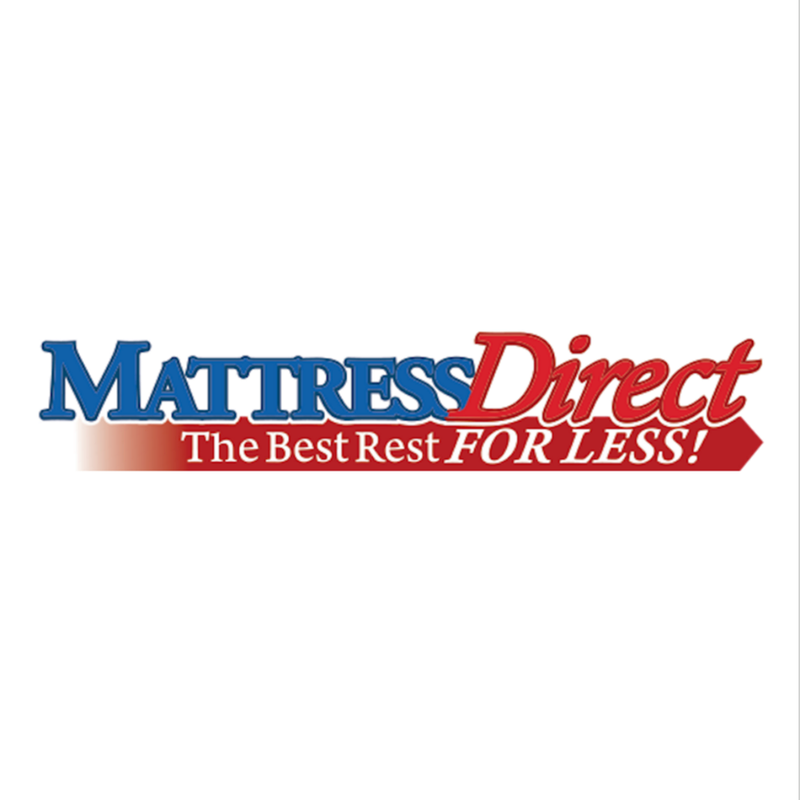 A good night's sleep can make a world of difference. It can lead to a healthier you, less stress, and even longer life. It's a lot easier for you to aim for a full eight hours (or more) if you actually enjoy your bed set.